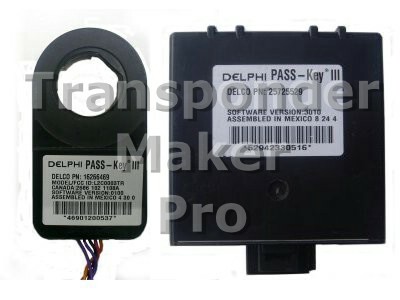 General Motors GM Passkey immobox ID46. Memory device is Motorola MCU HC908AZ60 or HC908AZ32 QFP64 package. Expected file size is 512 or 1024 bytes. 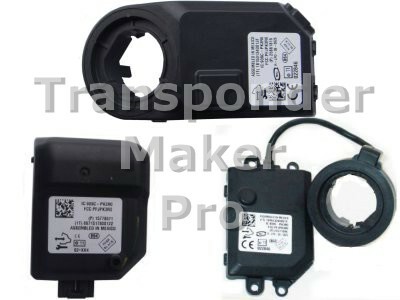 Use PCF7936 or Silca T14 – JMA TP12 transponder or remote key. Written transponder is ready programmed to start car. 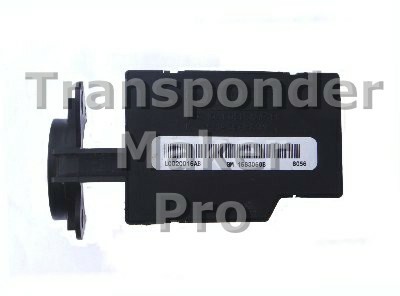 Chevrolet, Opel immobox ID46 Memory device is serial eeprom 95c040 SMD8 package. Expected file size is 512 bytes. Use PCF7936 or Silca T14 - JMA TP12 transponder. Written transponder is ready programmed to start car.